This post is in partnership with the BuyPower Card® from Capital One♦. I am beyond thrilled to work with a company that I believe in. 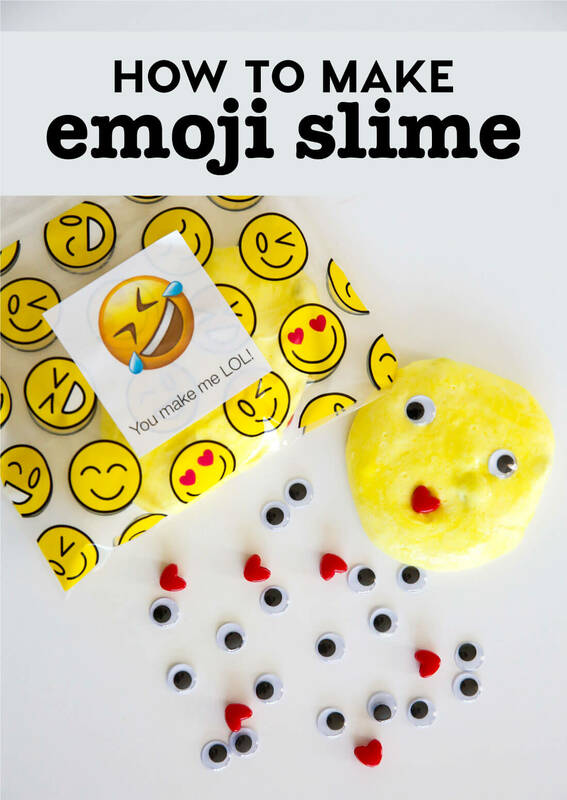 Learn how to make Emoji Slime with this super easy DIY recipe. Your kids will love to do a craft with you! Over the last few months we have jumped on the slime train in a major way. We’ve made fluffy slime and floam but we recently made added emoji slime to the mix. 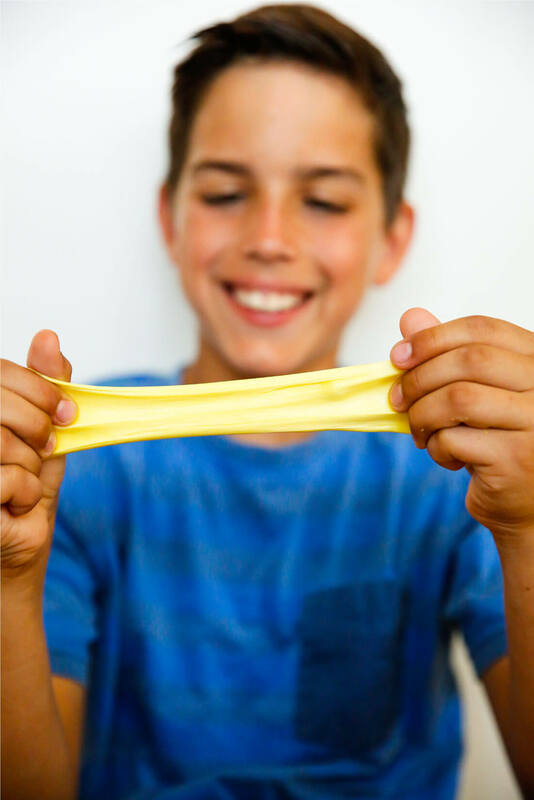 You need the same basic ingredients for all different types of slime recipes and this one is no different. My youngest son loves to be a scientist in the kitchen. We get to spend quality time together and he gets to experiment. And make messes. I mean memories. Drew is one active kid. He loves being in the kitchen to cook and bake with me. He likes crafting. And he is our sports guy who has about a million (only slight exaggeration) places to be – baseball practice, pitching, football practice and more. Julia is in high school and has lots of places to be too. Between Josh and I, we spend a lot of time in the car. 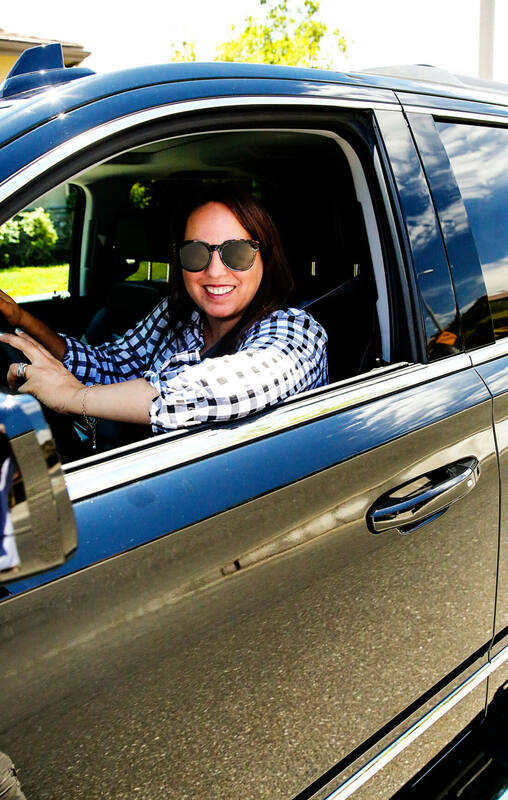 The BuyPower Card from Capital One lets you turn anything you buy into Earnings* toward a new Chevrolet, Buick, GMC or Cadillac vehicle! 5% Earnings on first $5,000 in purchases every year. Then unlimited 2% earnings on purchases after that. The really cool thing is that you can use the BuyPower Card to go to the craft store to get supplies for slime. Or you can use it to go out to dinner as a family. Or it can even be used on a date night to the movies. It can be used for all different kinds of purchases and goes all toward the purchase or lease of a new GM vehicle. Boom! Elmer’s glue — you can get a huge one! Add ½ c. glue into a bowl. Add yellow color - just a few drops for a light color, or more for darker color. Stir to mix in the color. Add approximately 3-4 c. shaving cream into bowl. Stir in ¼ tsp baking soda. Add 1 TBSP saline solution and mix. Mix thoroughly and knead the mixture. This is when it turns into slime! Use a small amount of baby oil at the end to have the slime be less sticky! Add googly eyes and heart beads into the slime and knead until they are well mixed in. 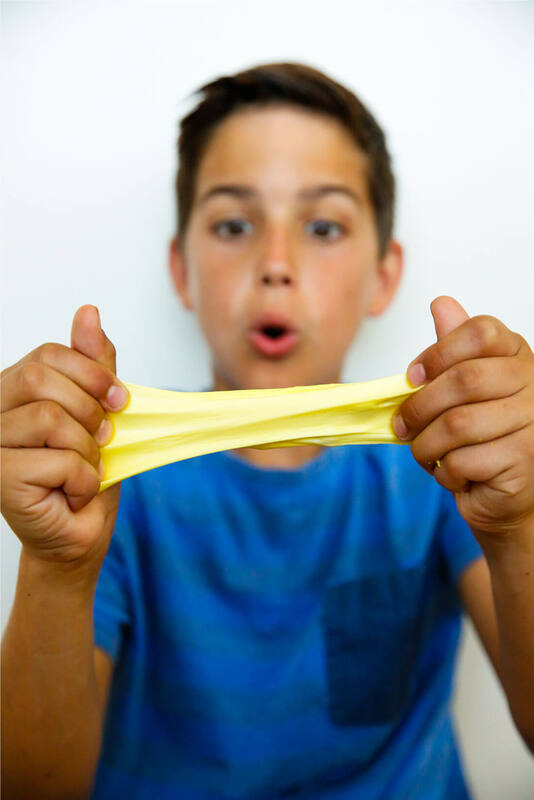 Drew loves the way that slime feels so he plays with it for awhile. He loves pulling it apart and squishy it back together. I think it has a calming effect too which I don’t mind at all! I found the cute emoji zip close bags at our local Hobby Lobby and thought it’d be fun to put the emoji slime into them. But of course I couldn’t stop there so I made some emoji labels to add to the bags. They’d be cute for a party favor or for back to school. Or just for fun! 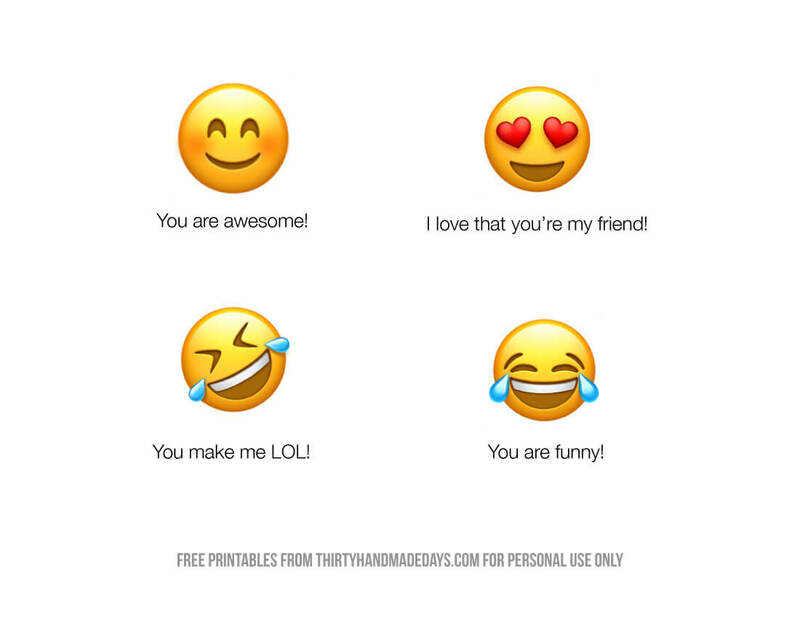 Download a sheet of emoji printables. You can print them on a full page sticker sheet and cut them out to attach to the bags. What kinds of activities are your kids into? Make sure to use the BuyPower Card for all of your fun activities! ♦Capital One, N.A. is the issuer of the BuyPower Card. General Motors is responsible for the operation and administration of the Earnings Program. *BuyPower Card Earnings may not be used with fleet vehicle incentive programs or with some other offers and discounted sale programs, such as the GM Employee Discount. Capital One, N.A. is not responsible for the products and/or services offered herein.